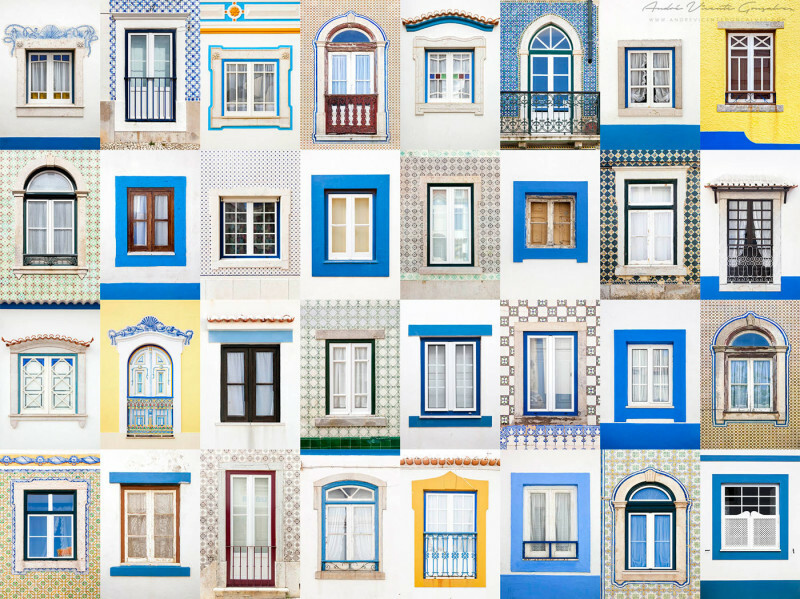 André Vicente Gonçalves, a Portuguese photographer, switched his career from computer science to photography. 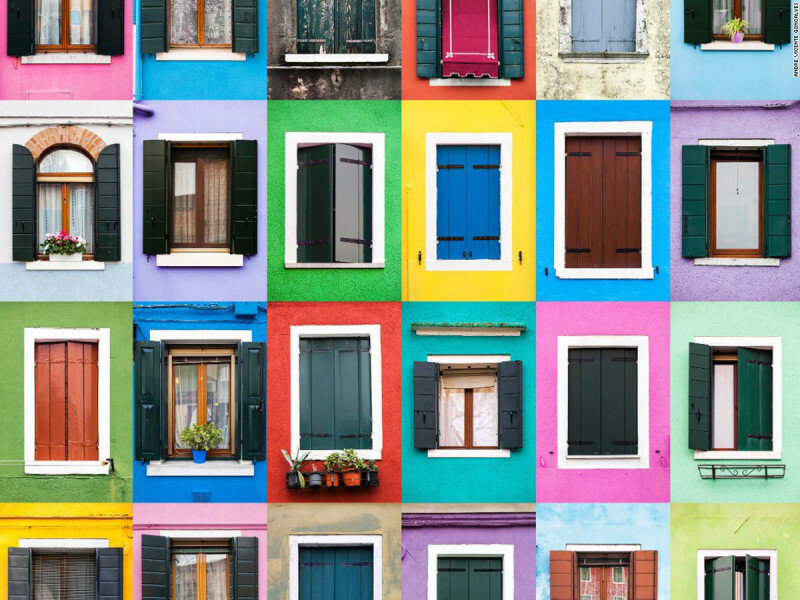 His work has been featured in magazines worldwide and often shows bustling scenes filled with bright colors from all over the world. 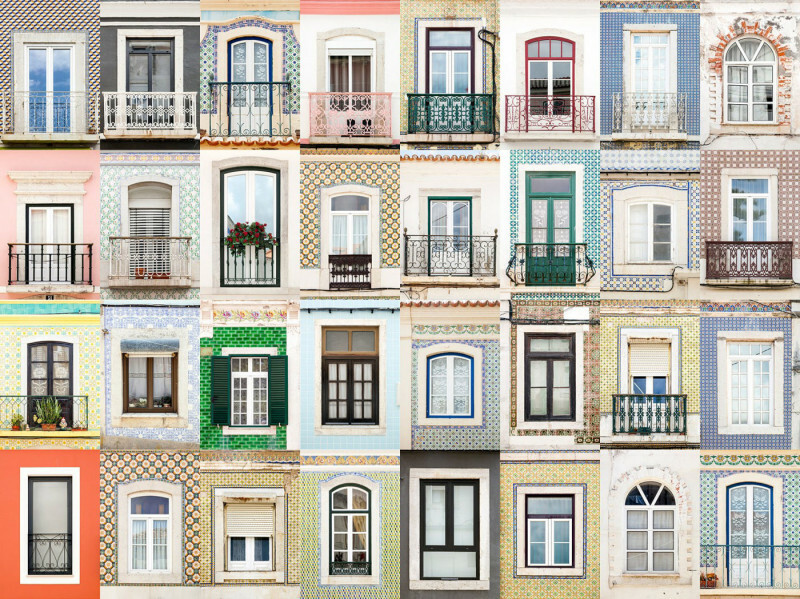 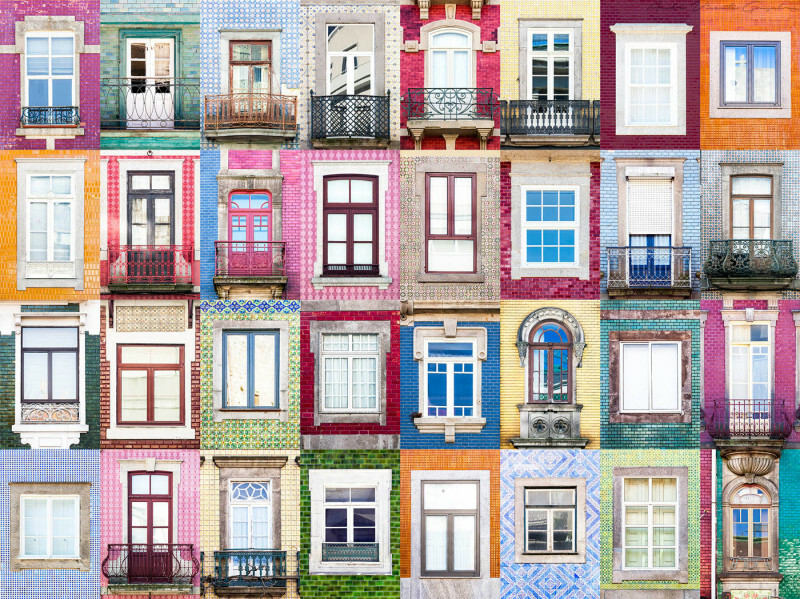 This series, titled "Windows of the World", shows the difference in architecture and color from buildings in London to homes in Lisbon. 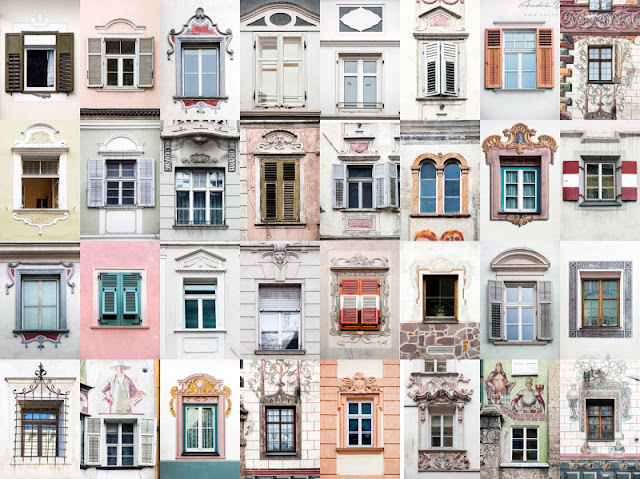 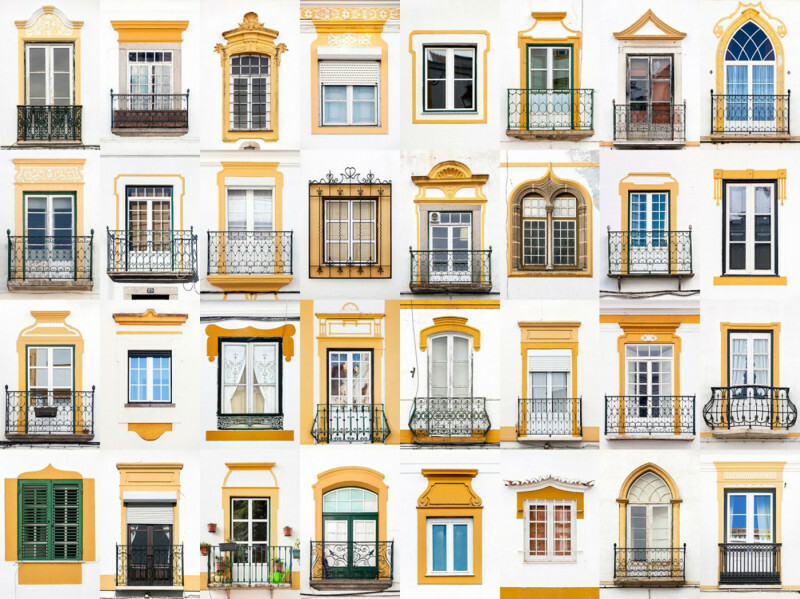 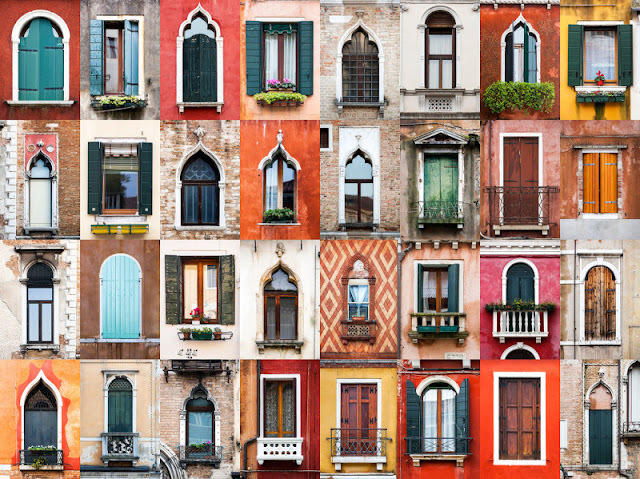 Artfully compiling the photographs of windows into a collage piece, Gonçalves demonstrates the variety that is possible in a detail as small as a window.